_ William Rich Hutton (1826-1901), born in Washington, was an artist, surveyor, and civil engineer. He went out to California in 1847 (another source says 1846) to clerk for his uncle, who was paymaster for the First New York Volunteers in the Mexican War. Two years later, then-Lieutenant Edward Ord (as in Fort Ord) tapped him for a statewide survey, which seems to have allowed ample spare time for sketching landscapes and collecting specimens. Far from wandering off into Mexico, Hutton returned to Washington in 1853, married into the Clopper family, and devoted the rest of his career to engineering, somehow avoiding the Civil War. 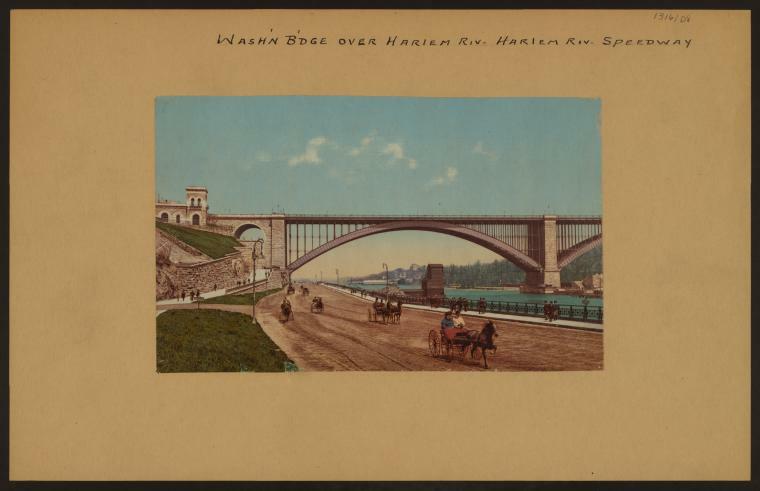 His projects included the Washington Aqueduct, the Washington Bridge over the Hudson, and the Hudson River Tunnel. A biographical sketch on the Baltimore Architecture Foundation’s web site (baltimorearchitecture.org/biographies/william-rich-hutton) also mentions his work on the Chesapeake and Ohio Canal, the Western Maryland Railroad, and the Kanawha Canal, for which he designed the lock system.